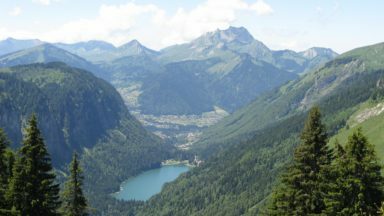 Second volume of a 2-part guide to walking in the Haute Savoie in the French Alps. 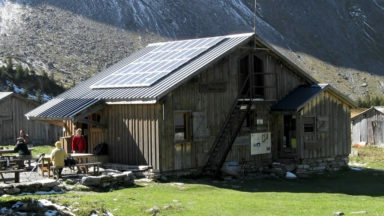 This guidebook describes 30 half to full-day routes in the area between Chamonix and Annecy. 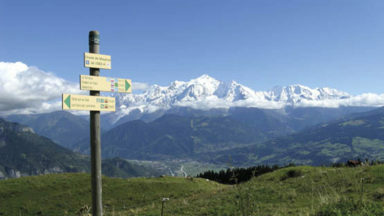 Walks are located near Samoëns, Sixt, La Clusaz, Thônes, la Roche-sur-Foron and Lake Annecy. Includes Chaîne des Aravis, Plateau de la Borne and Haut Giffre. A guidebook of walks in the lovely Haute Savoie mountains of France. This guide describes 30 circular routes of between 7 and 20km, based around Annecy, La Clusaz, Grand Bornand, Plateau d'Assy, Samoëns, Sixt, Sallanches, Thônes, la Roche-sur-Foron. Graded from easy to difficult, there are walks to suit most abilities, but a few have some exposed sections and need a head for heights. The guidebook is divided into 6 areas covering the Arve Valley, the Haut Giffre valley, the Chaîne des Aravis (north and south), Plateau de la Borne and Lake Annecy. Alongside a detailed route description and map, each walk has a summary of all you need to know before you set out (distance, time to walk, ascent, maximum altitude, grade and instructions for accessing the start). 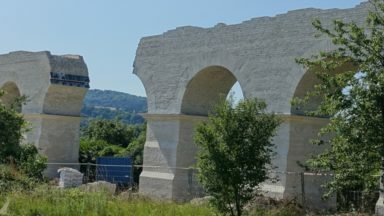 There is advice on travel, accommodation and equipment, as well as information about local wildlife and Savoyard food and drink, and a glossary of useful French words. Visitors flock to the Chamonix area and the Mont Blanc range, but that is only part of what the Haute Savoie has to offer. 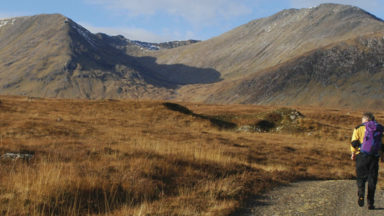 With stunning views of high mountains as well as lower peaks to enjoy, the walks in this guide will show you a quieter, less busy side to this outstandingly beautiful area. 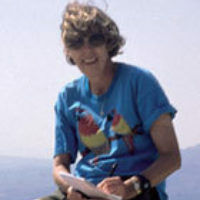 Janette Norton lived in France, near Geneva, for over 30 years with her physicist husband, Alan, raising four children and working in the marketing field. Her love of mountain walking dated from the time she was a guide in her twenties, and the proximity of the Alps and Jura to her home inspired her to continue her passion. After her children grew up, she branched out to explore other areas of France. Alan Norton studied Physics at Edinburgh and Oxford Universities before moving to Geneva to work at CERN on Particle Physics research. Since retirement, he has continued to participate in CERN experiments as a professor at the Italian University of Ferrara. 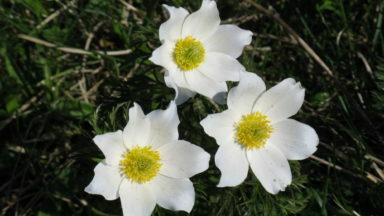 As leisure activities, he has completed many mountain running events at the rear of the field, and helped Janette with walking and map preparation for her guides. Pamela Harris graduated from Reading University and then moved to Switzerland, where she taught English and Classical studies at international schools in the Geneva area. 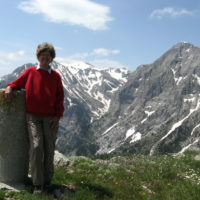 A long-time member of both the Alpine Club and the Swiss Alpine Club, she has walked and climbed extensively in the mountains of Europe and the Himalayas, and organises walking holidays in both areas for these clubs.